Big Red Car here. I’m angry, vexed, irked, and pissed off. 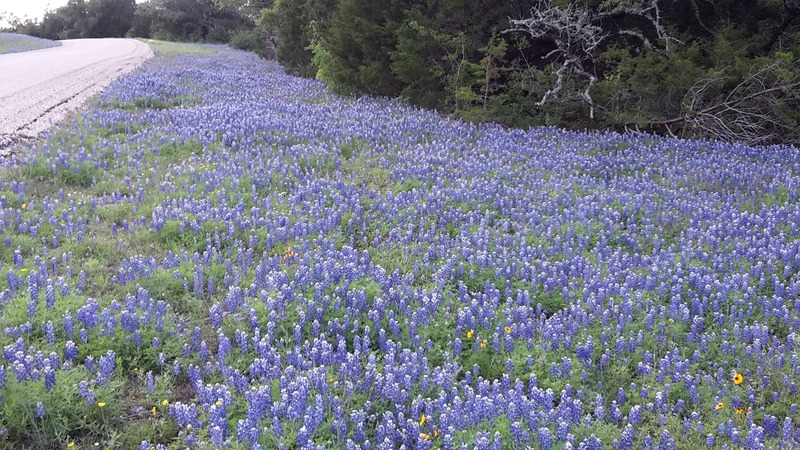 The Boss goes out to the Hill Country to survey the bluebonnets. He goes in the truck and doesn’t take me. Big Red Car here. What a day it is going to be in the ATX. Also, don’t forget the Final Four Championship game tonight. Like you might forget, right? Go Badgers! Big Red Car here. OK, so Friday was National Pecan Pie Day and did you celebrate it? No you did not, Old Sport. Shame on you. You need to be involved in the big issues of your times. Like National Pecan Pie Day — hahah, Big Red Car, you crack yourself up. Big Red Car here. Here being the Great State of Texas and everything is better and bigger in Texas. Ya’ll know that, right? 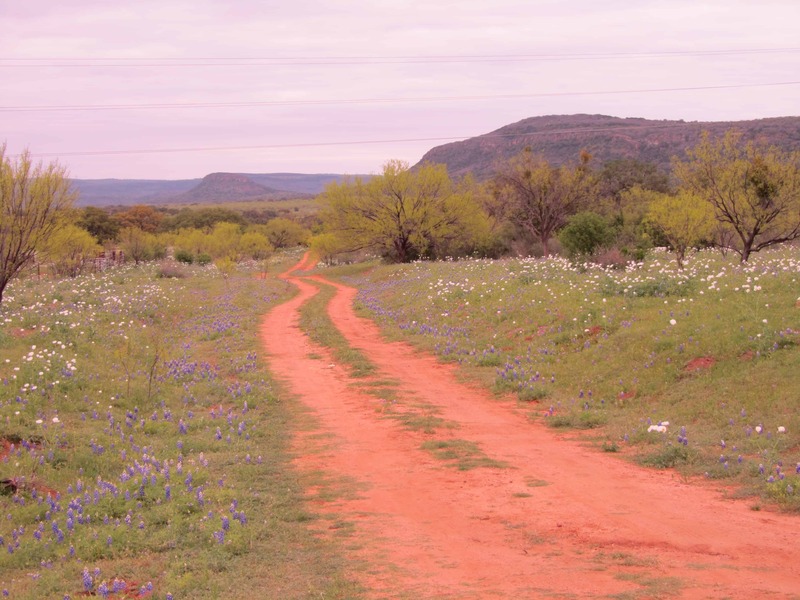 Why things are better in Texas? Big Red Car here. Just getting ready to go to bed — well, hunker down in the driveway for a Big Red Car. But it’s a nice cool night in the ATX. I like to surf the web before I retire and I saw this article here. Big Red Car here. Chilly today, brrrrr! But a very hot article today in Venture Beat about Austin — by God — Texas where me and The Boss reside. Well, the secret is out. And, the secret is Austin, Texas! Big Red Car here. The Boss missed breakfast — which is really not like him — and had a very late lunch. Feeling a bit sorry for himself, I suspect, he treated himself to a bit of his favorite Q — Texas Barbecue, that is. Big Red Car here. When you live in Austin, Texas it is pretty damn hard to be humble. Folks just love it here. I know I do. Blue bird day today. Going out for a ride and to get some coffee as soon as I finish this little blog post. Folks like living in Texas and why not? The living is good and the secret is out.